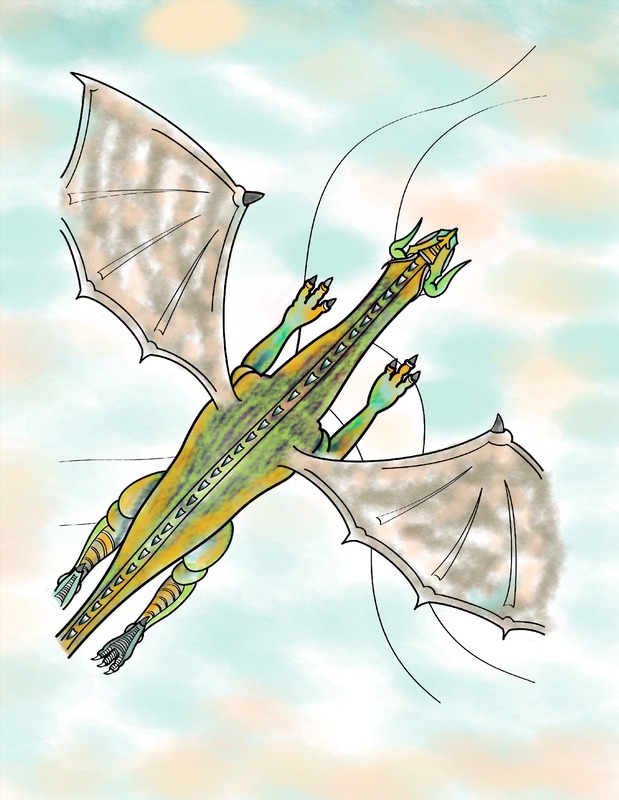 Imagine Dragons are Alive, Dragons in our Midst. 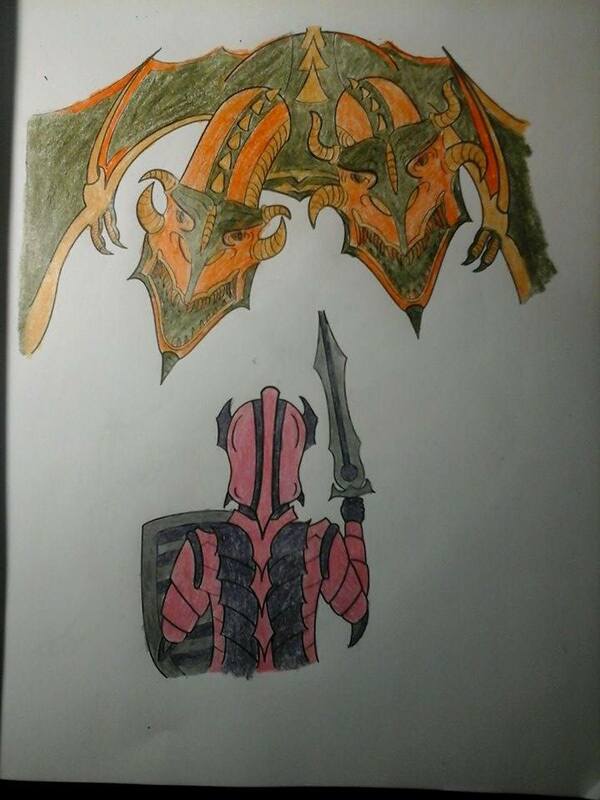 Would they be friendly? 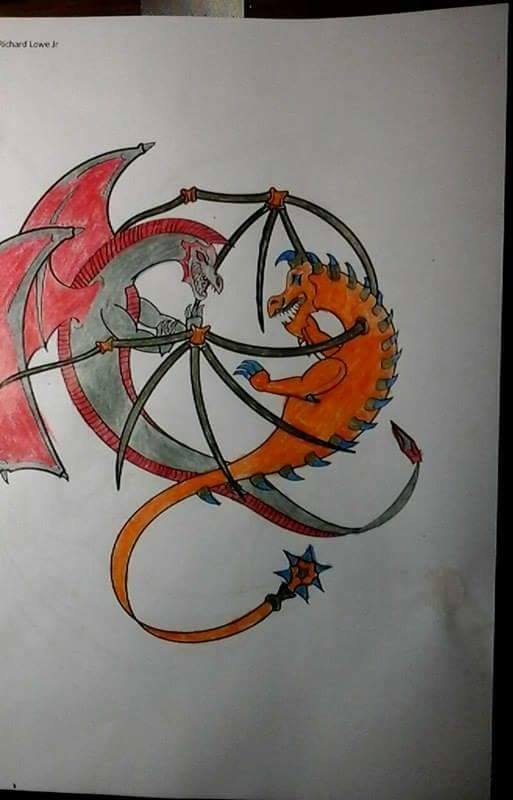 Would the world be a better place with Dragons? 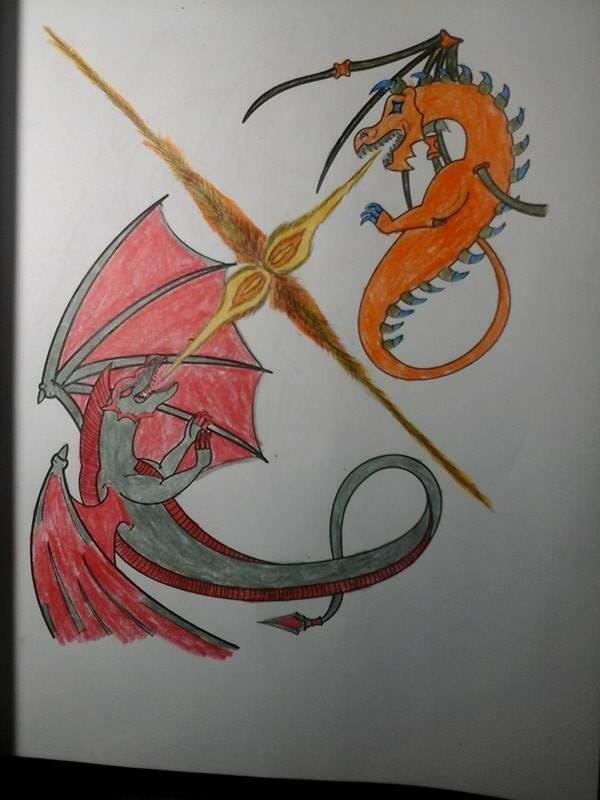 Or would they be fierce and evil and fight mankind? 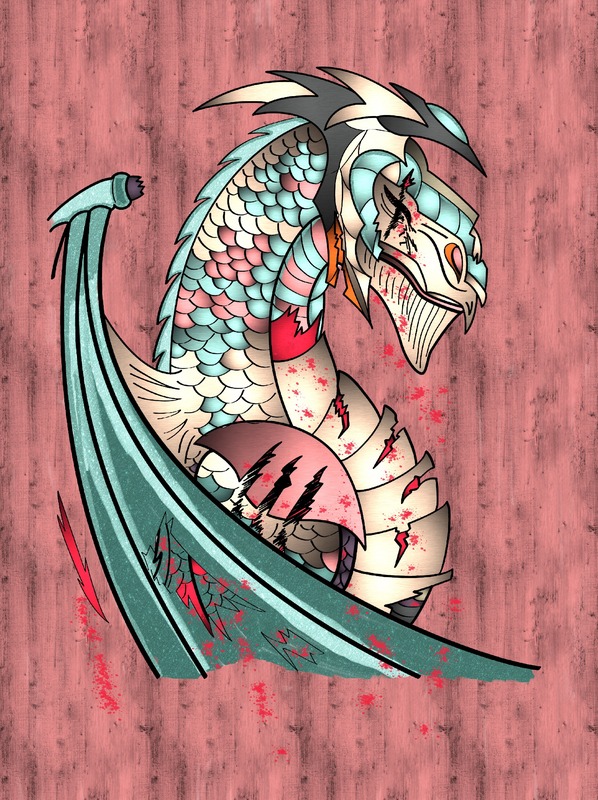 Rumors of the healing powers of Dragons blood abound, and a hungry Dragon can be a terror to everyone. 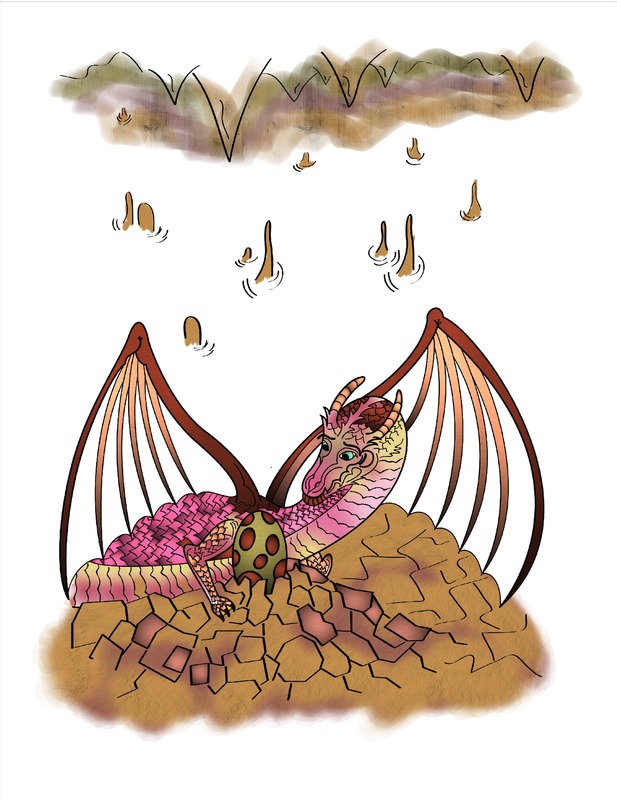 If you are lucky enough to find a Dragon egg and you keep it safe, you'll be a friend to dragons forever. 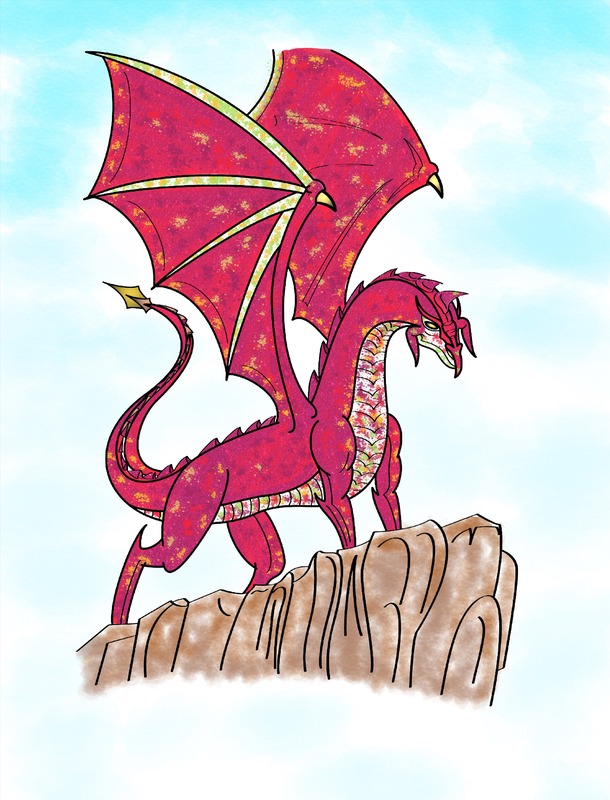 Dragons are intelligent, charming, and wonderful creatures. 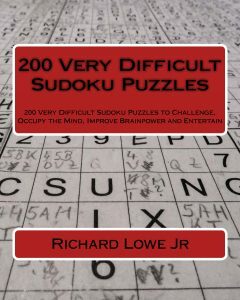 They are helpful and a joy to be around. 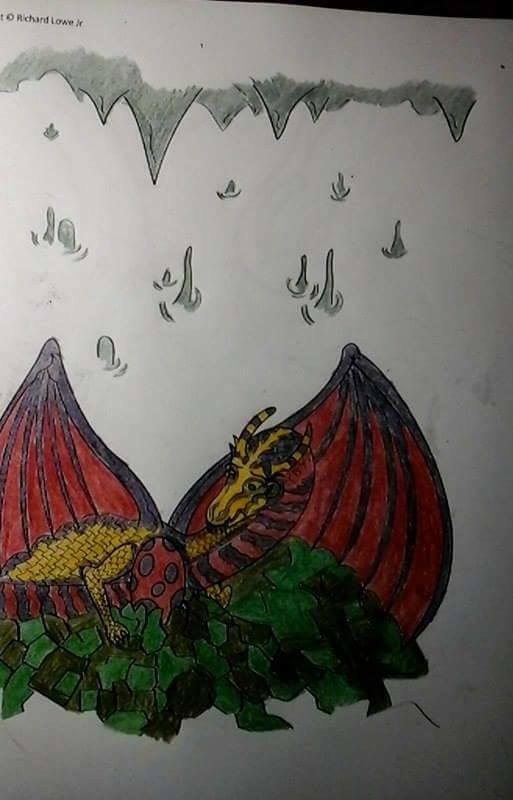 Just don't upset them. 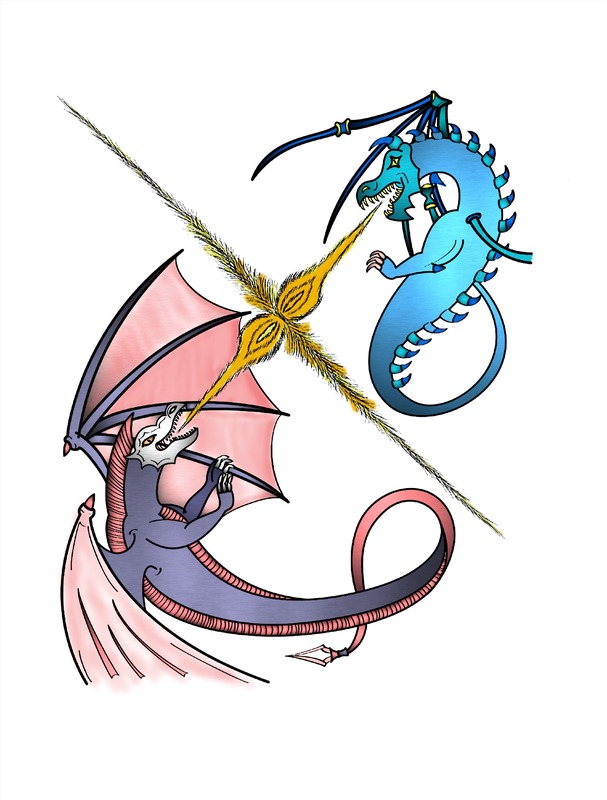 In the past, Knights and Dragons fought together against evil. 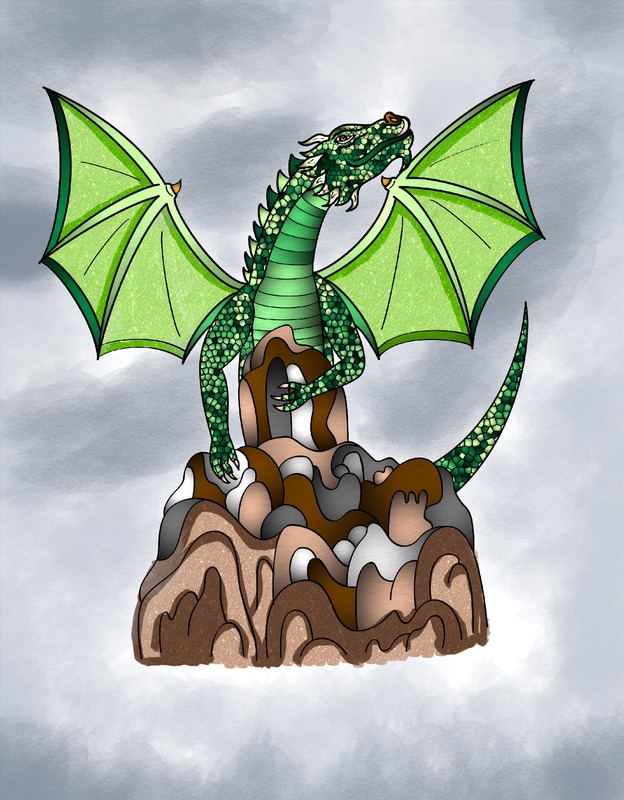 They learned their skills at the school of dragons and they live in their dragons den, keeping out of sight. 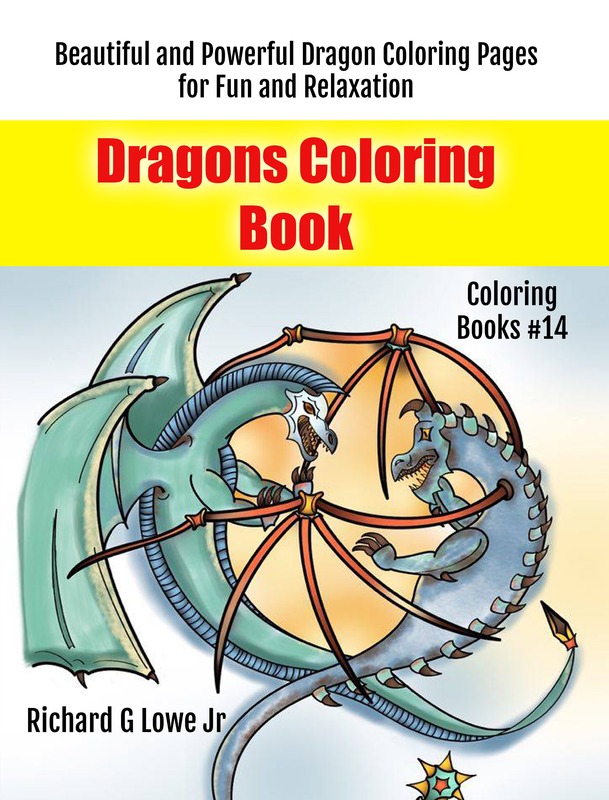 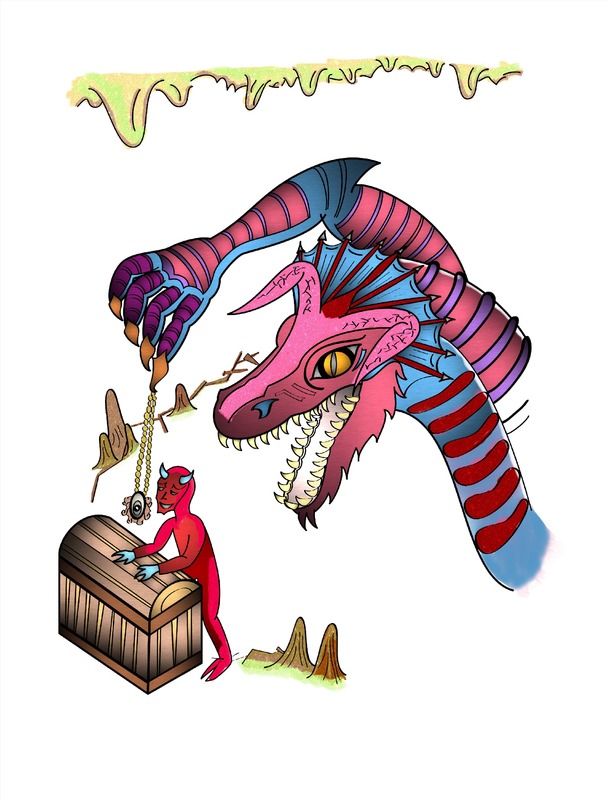 What could be more fun than a coloring book filled with 24 images of dragons? 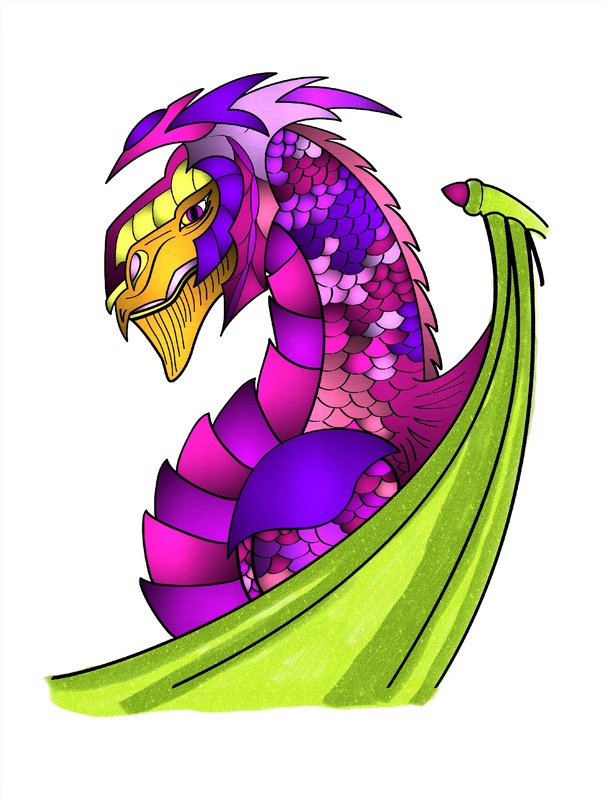 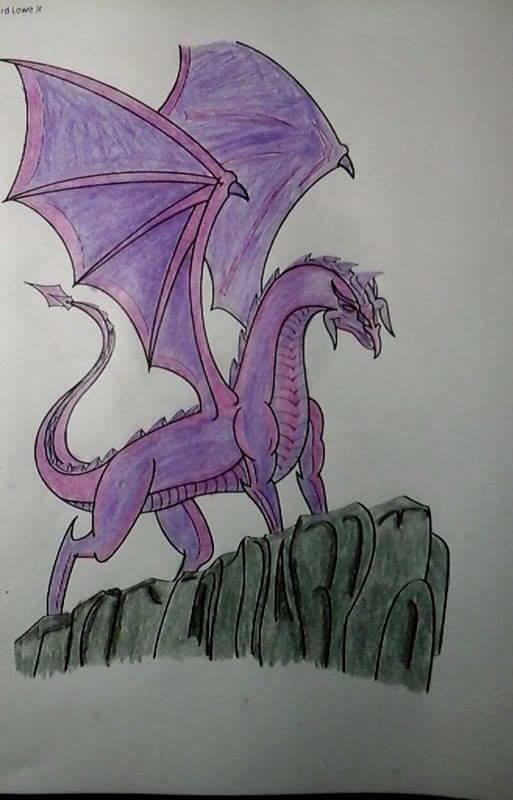 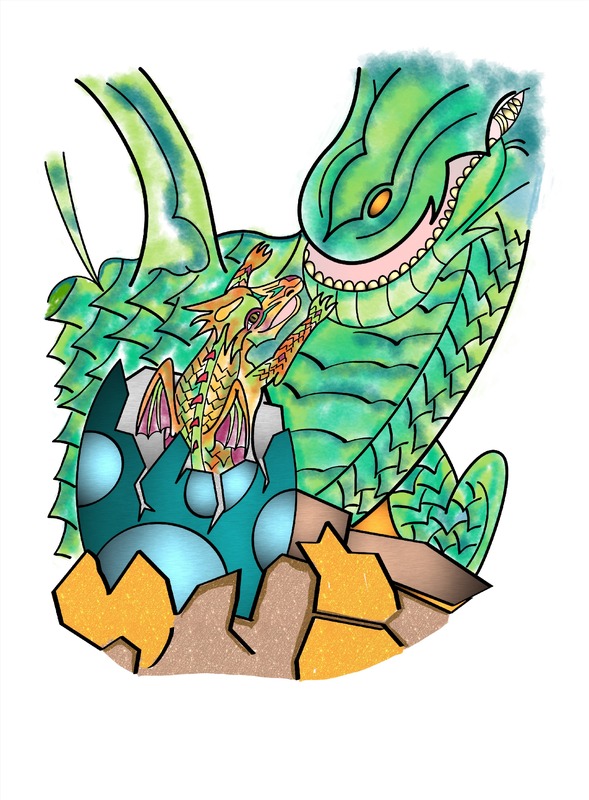 Spend countless hours coloring these beautiful dragon images, creating works of art honoring these proud creatures. 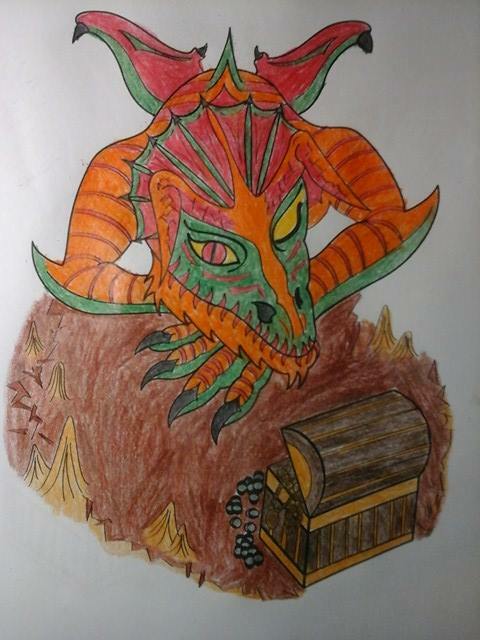 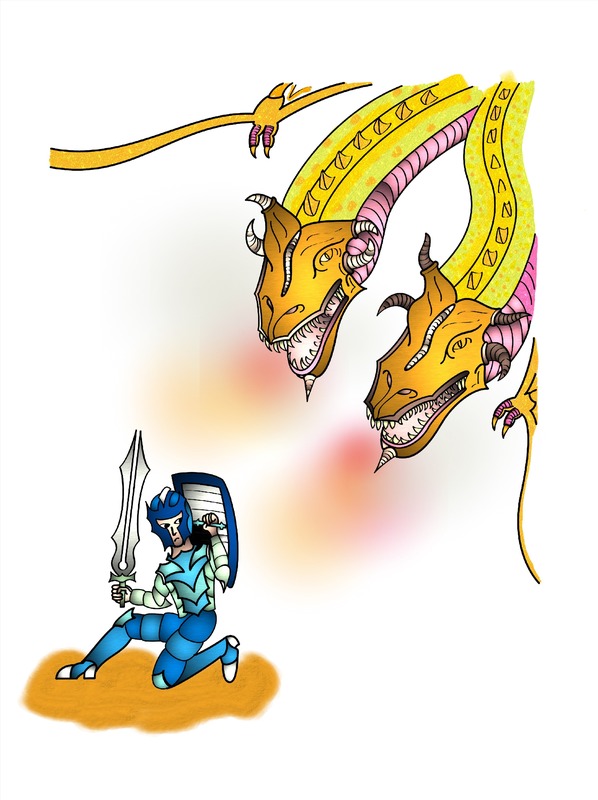 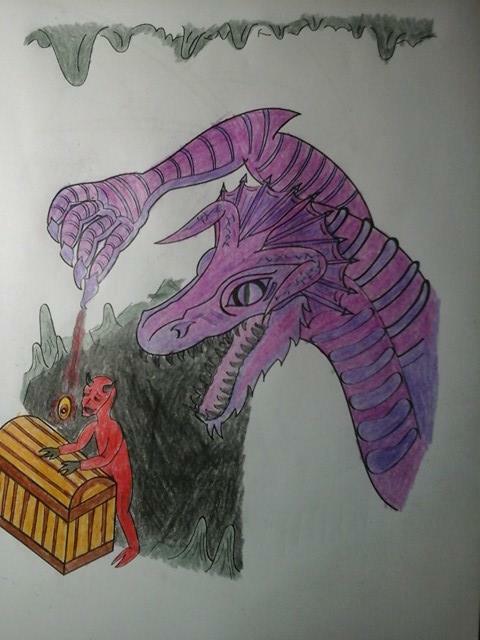 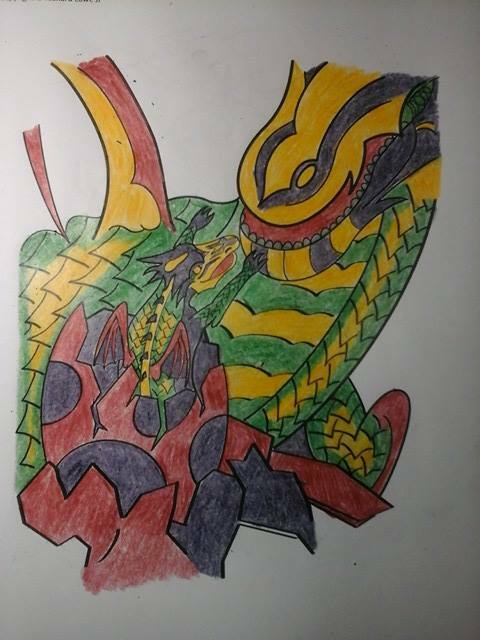 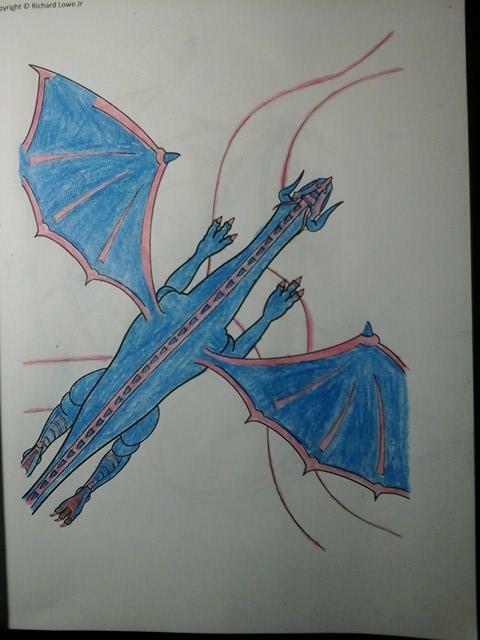 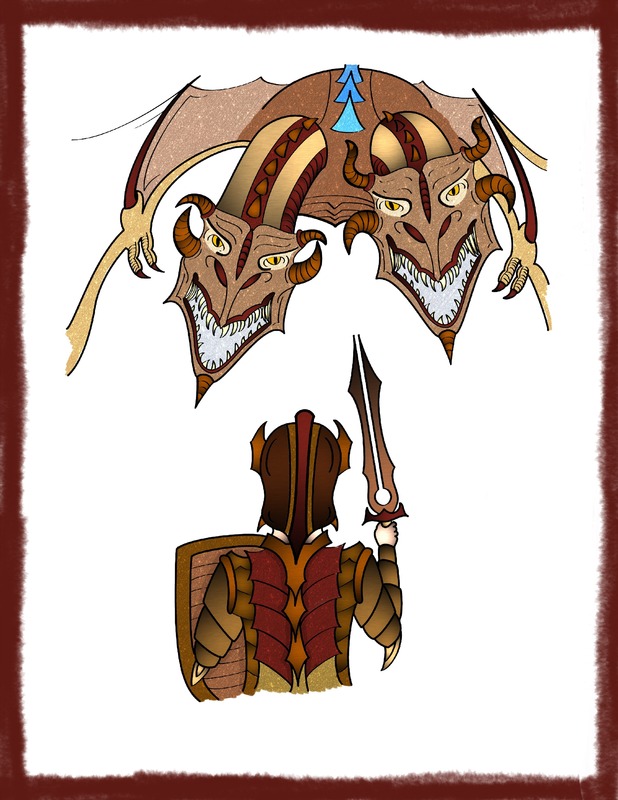 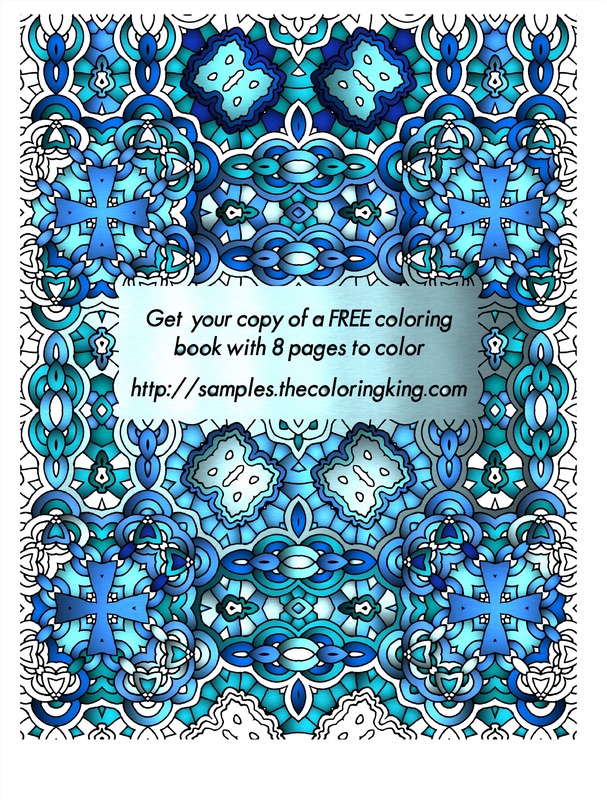 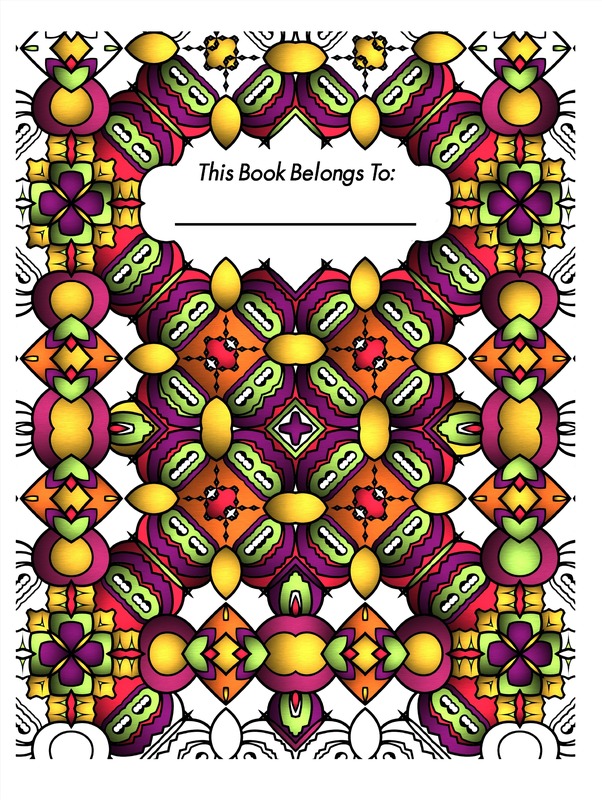 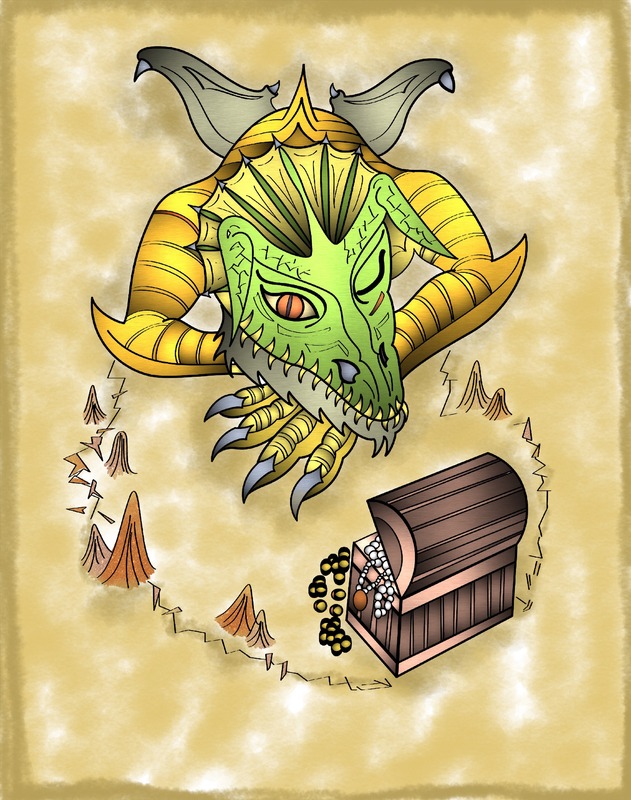 Get your copy of the Dragons Coloring Book today.